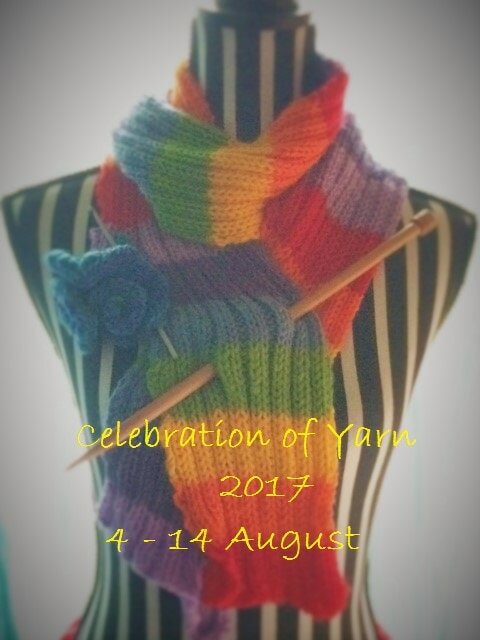 Celebration of Yarn 2017 - Surf Coast Arts Inc.
​If you are a knitter or can crochet or weave or maybe felt, this is your event! ​ - and be part of this years Surf Coast Arts Trail! 1 0 June between 9am - 1pm @ Torquay Farmers Market.